Home What's On Start Planning Your Year! 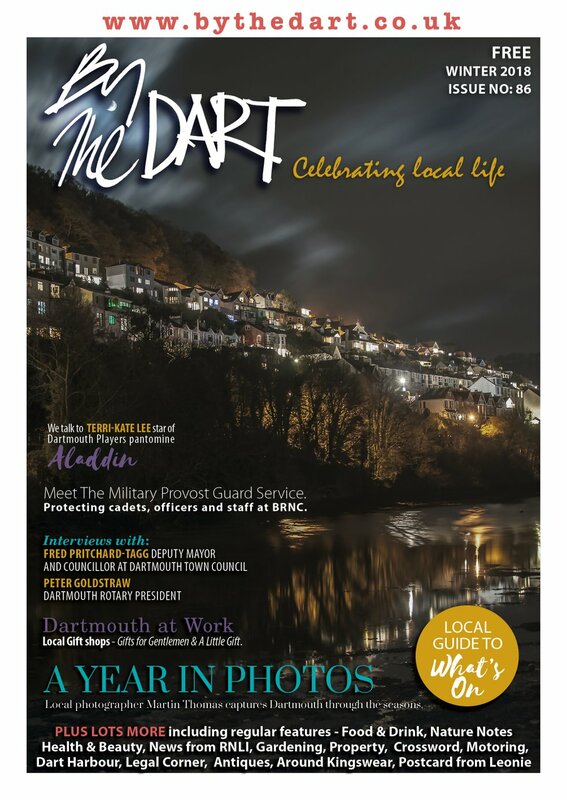 We've pulled together all the key 2016 dates of Festivals & Regattas taking place in/around Dartmouth and across South Devon. There are still a handful for which we are waiting confirmation of dates but this list will be updated as they arrive. 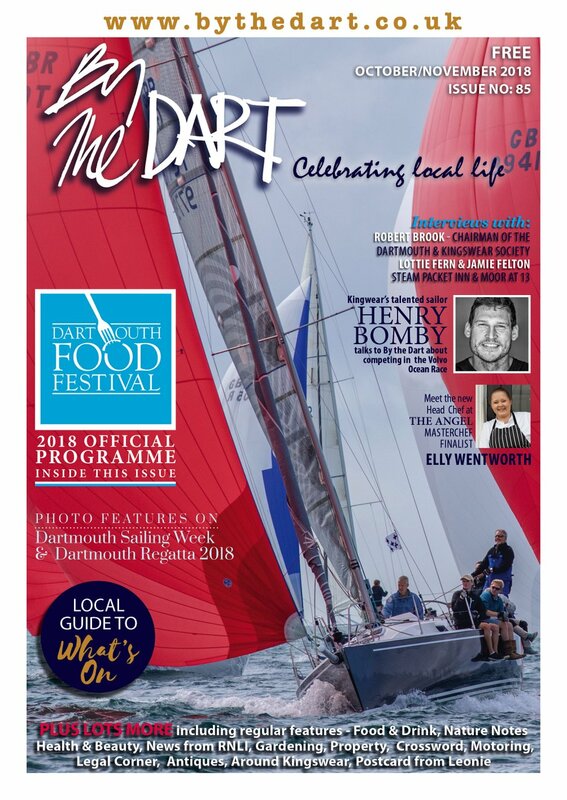 Fuller information of each event will be highlighted on this website - see the What's On section - as and when details are confirmed by the organisers. 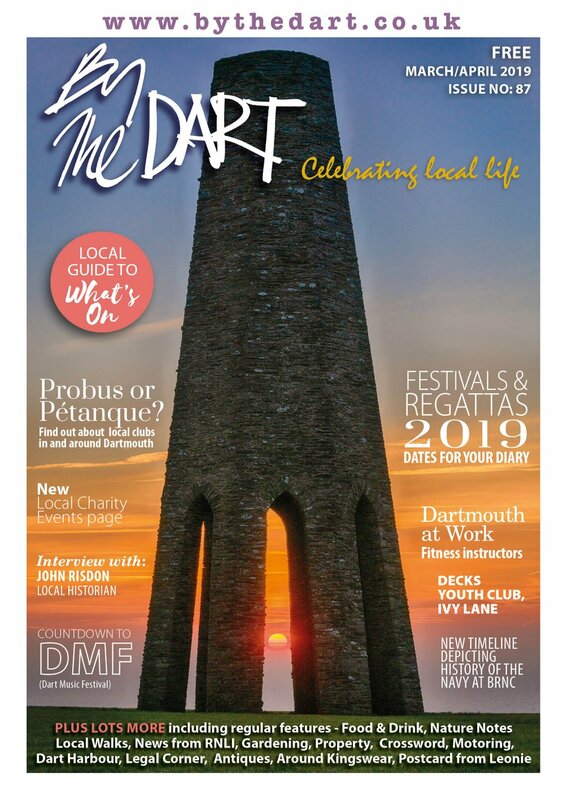 Be sure to keep checking back to this site and also make sure you register for our regular What's On email newsletter - DARTMOUTH TIME, the clever and free way to keep informed about what goes on locally.